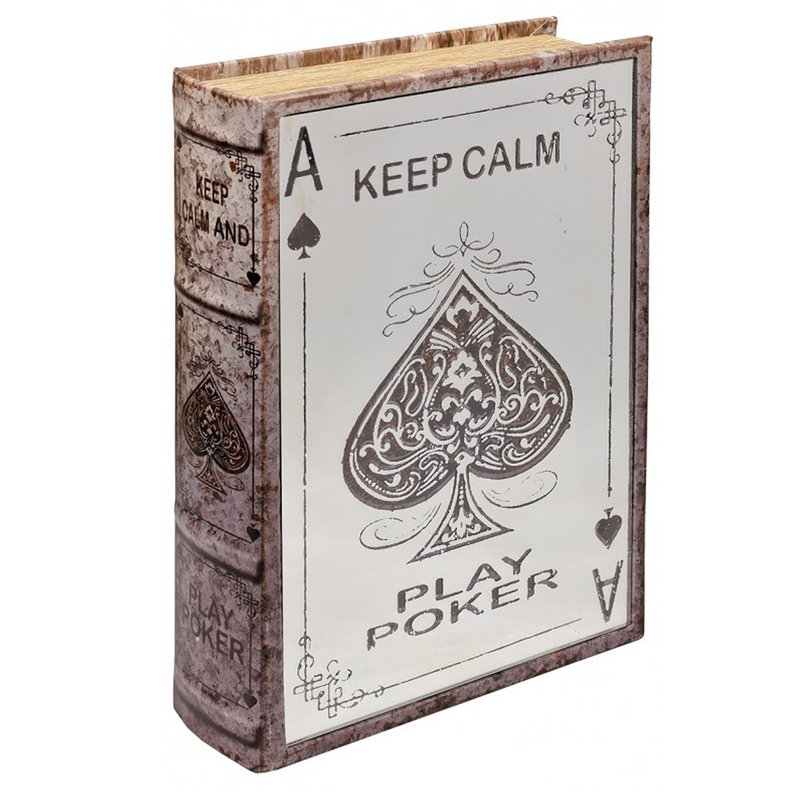 Mirrored Poker Storage Book Box is an attractive storage alternative. A storage container designed to look like a fashionable book is perfect if you're looking for an additional piece to display on your coffee table, console table or bookshelf. If you're looking to re style your home or simply looking for some additional pieces, this storage book is perfect for you.